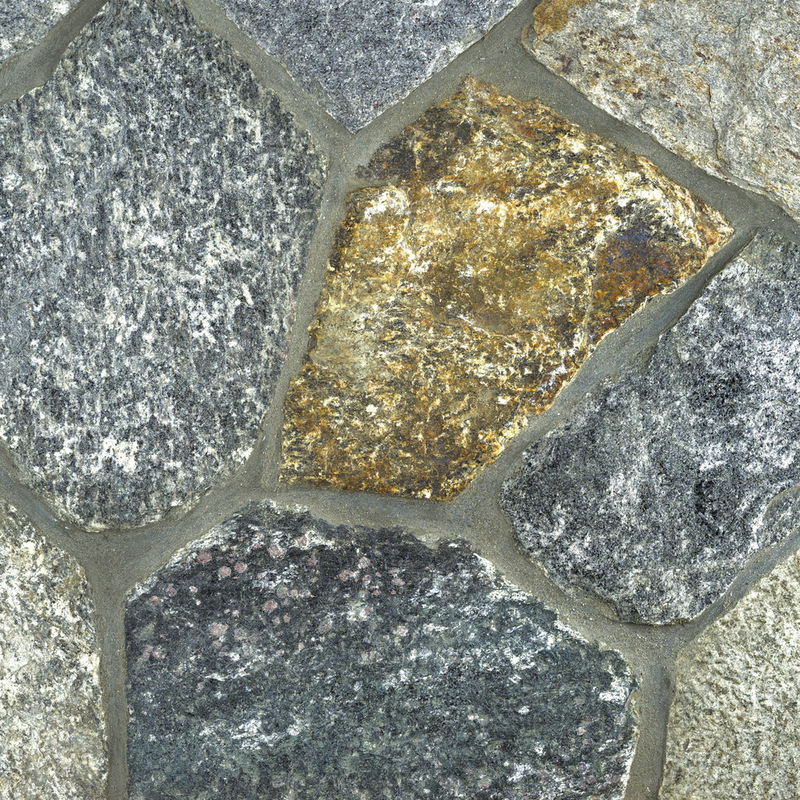 Unique stone colors and shapes are available for our Stone Harvest product line. 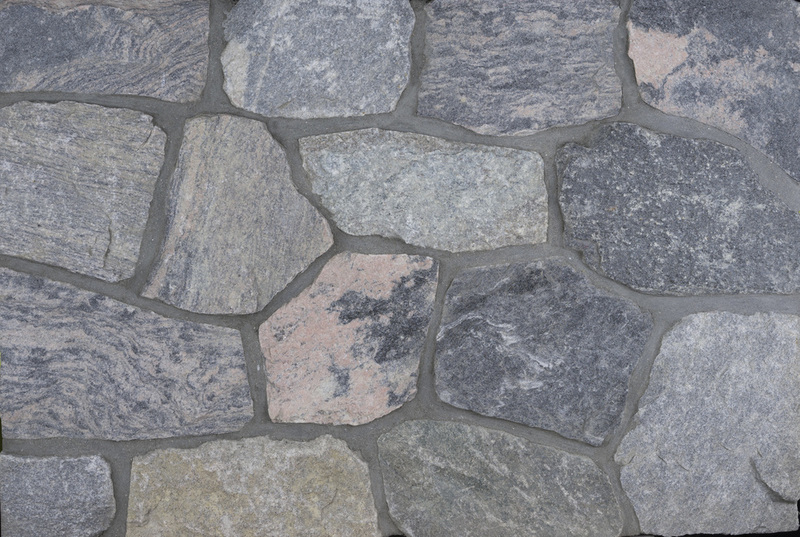 Architectural thin stone & stone veneer for walls, steps, pool coping, caps, flagging & more. Contact us today for more Harvest Collection Stones!